When talking about companies that go out of their way to support our men and women in the military, a name stands out: Mr. Frank D. Mariano, owner and developer of the Danbury Sports Dome. 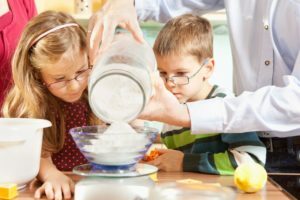 One of the missions Mr. Mariano established at the Dome has been to always seek ways to give back to his community through all his interactions with his neighbors, aligning with a local cause and being an active contributor to the economic and cultural growth of Danbury. On November 16, his commitment was recognized by the 411th Civil Affairs Battalion commander, Lt. Colonel Cecil Piazza, who presented Mr. Mariano with the Department of Defense Employer Support of the Guard and Reserve Award for the years of his support of the Battalion – providing no-cost use of the Sports Dome for physical fitness training and testing of soldiers, which has contributed to overall unit readiness and mission accomplishment. In addition, Lt. Colonel Piazza presented Mr. Mariano with a certificate of appreciation from the battalion and Major Thomas Saadi of Danbury, who also serves as Commissioner of the CT State Department of Veterans Affairs, presented Mr. Mariano with his Commissioner’s coin for service excellence to the soldiers of the 411th CA BN. In attendance, along with several soldiers of the 411th Battalion, Commander Lt. 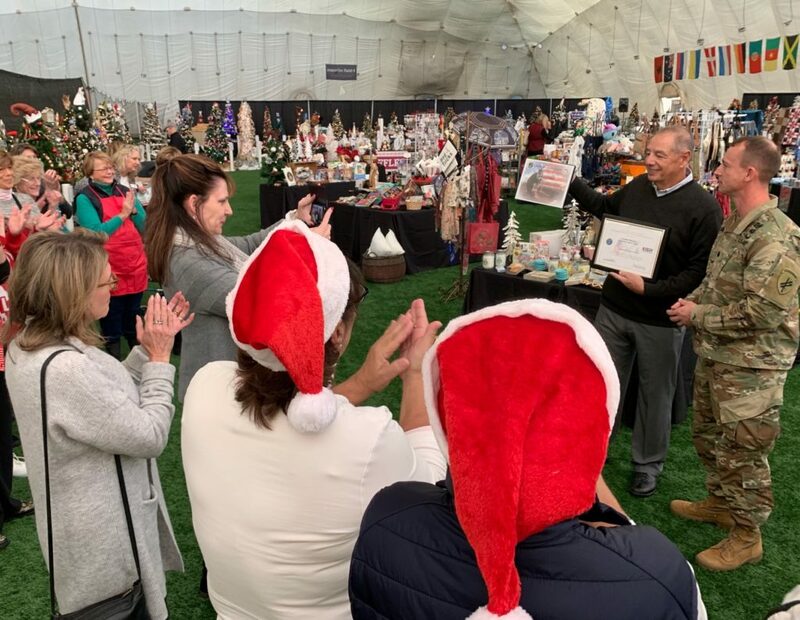 Colonel Cecile Piazza, the Sports Dome staff and many volunteers with Ann’s Place Festival of Trees, were also State Senator Elect Julie Kushner, of the 411th, and local officials.